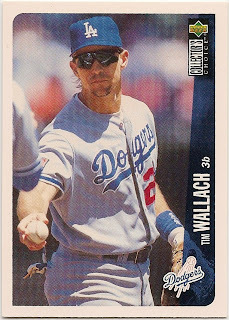 Card Review: 8.5 This card features a solid design, decent photo, and wasn't very expensive to buy in packs. I liked most of these Collector's Choice sets for all of the above reasons. 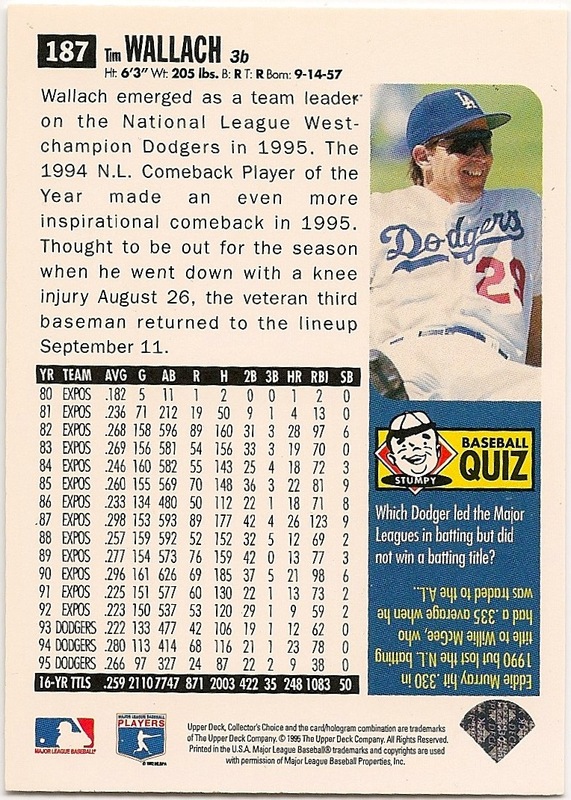 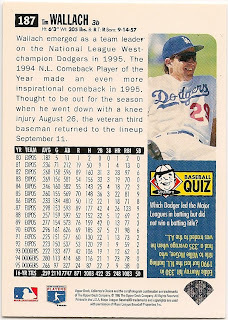 This also includes complete career stats on the back of the cards, something I've always been a huge advocate of.